The Saturday Book was an annual miscellany, published 1941-1975, reaching 34 volumes. 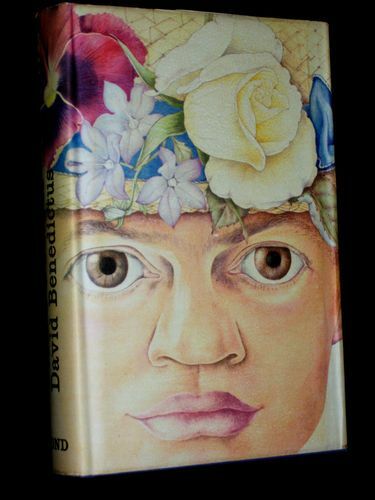 A final compilation entitled The Best of the Saturday Book was published in 1981. The publisher throughout was Hutchinson. The Saturday Book provided literary and artistic commentary about life in Great Britain during the Second World War and ensuing decades. It covered a range of arts, including ballet and music. Many writers contributed verse as well as essays. He was by then well established as an author and illustrator of natural history and children’s books. Butterflies in Britain (1943) was followed by A Book of Birds, The Old Woman and the Pedlar, The Tailor and the Mouse and Wild Flowers (all 1944) and Mr Postlethwaite’s Reindeer (1945), stories broadcast by the BBC. Readers will perhaps notice the pattern in recent posts – the vigour and intensity of youthful vision. I think Chopping sums it up. 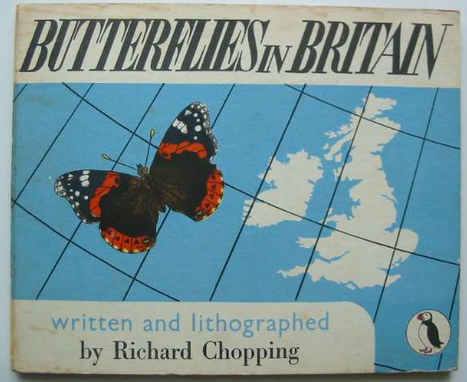 Chopping’s love of nature was evident in Butterflies in Britain (1943). Typically concise was his description of the Painted Lady, which “chooses a small patch of ground by the roadside which it patrols regularly like a soldier on guard, returning fearlessly when disturbed… both male and female have on their wings an orange patch like a rough map of the British Isles.” They are still available for next to nothing in both paper and board covers, on ebay and in the more eclectic second-hand book shops around the country.